yakult « Japan, Hockey, Baseball, etc. Today, and of course he gets hit by the ceremonial first pitch, very Aaron 😛 He got hit by FC Tokyo striker Sota Hirayama, the Swallows and FC Tokyo have a working agreement. I had read about improvements in the Rays team heading into the 2008 season, but didn’t believe they’d be this good going from finishing last almost every season to suddenly winning the toughest division in baseball, AL East, and winning the ALCS (by defeating defending WS champs the Boston Red Sox) to reach the World Series against the Philadelphia Phillies. 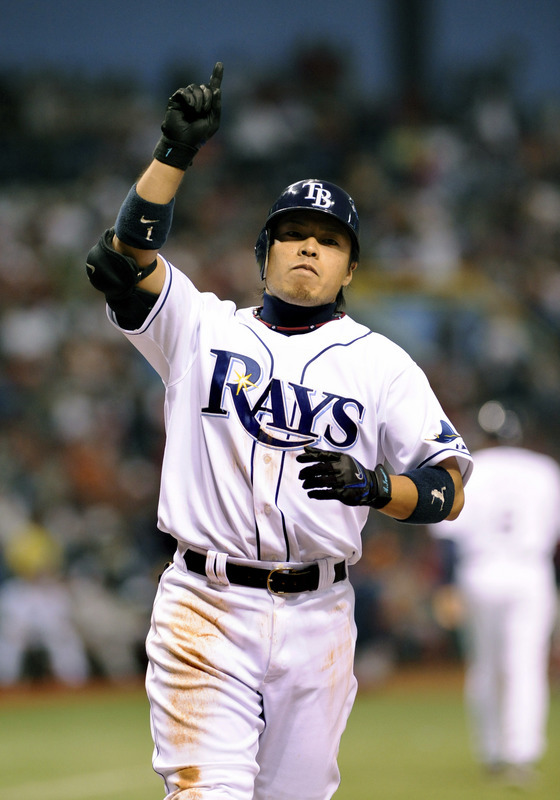 When I initially read these Akinori Iwamura (converted from 3B to 2B for the 2008 season) quotes during spring training, I thought it was typical athlete optimism mixed in with a media face, but Iwamura turned out to be right. Some times when athletes talk, sometimes they’re not just merely paying lip service or being a bland quote machine but instead they’re telling rather interesting nuggets of truth. Not that Iwamura called the Rays’ reaching (or winning) the World Series or anything, but I should have given his quotes more credit than I did at the beginning of the season. 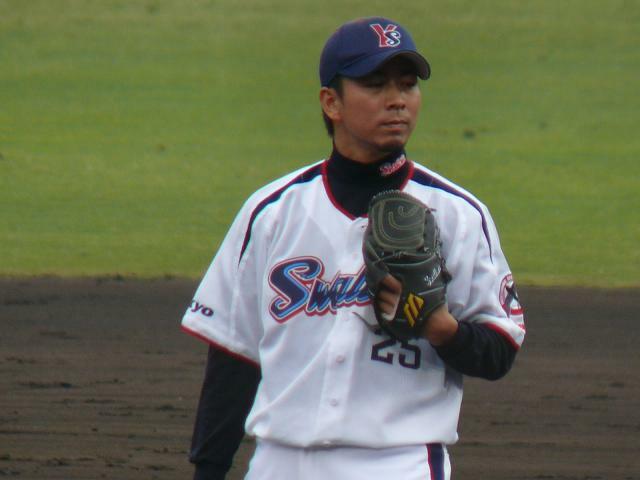 A comment I made at the great new Tokyo Yakult Swallows blog was rather lengthy so I think it deserves it’s own post here. 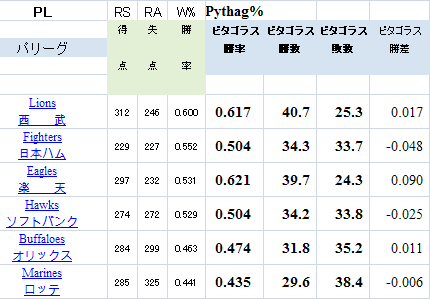 I’m still kinda hung over from last night, so it’s just reprinted 😛 Hatakeyama is a 26 year old slugger currently batting cleanup for the Swallows and is sporting a handsome .429 OBP and .500 SLG right now, and this is no accident. It’s great to see Hatakeyama doing well with the big club. 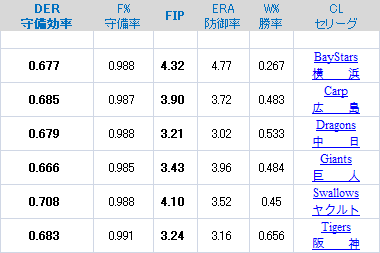 He’s been steadily improving in the minors, OPSing about .800, .850, then 1.100(!) in the minors over the past 3 seasons. He’s entering his prime years as well, so we can expect continued success, hopefully (unless the big league pitchers find an exploitable hole in his swing, but he’s always been patient and has great plate discipline, so things are looking good). 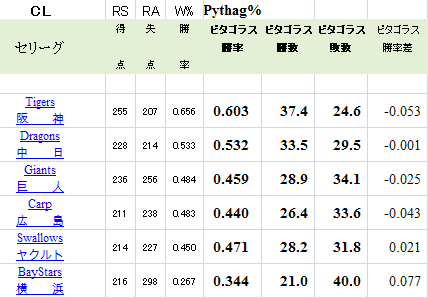 I think being drafted out of high school is tough because NPB only has a single tier minor league system, so these young kids don’t get to compete and develop against players with similar experience and skill level, but instead have to compete against career minor leaguers and rehabbing 1-gun players (taking valuable playing time away from them too). 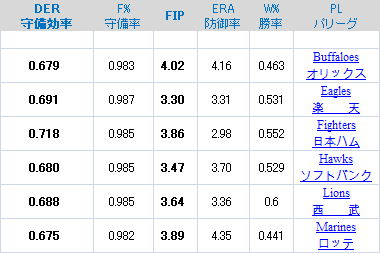 Bobby Valentine’s idea of forming a 3-gun league was too grand (especially since most NPB clubs themselves aren’t designed to turn a profit, let alone their 2-gun minor league teams), but loaning some players to the independent leagues seems like a feasible idea if the NPB brass have learned to become more flexible in recent years (a sliver of hope). 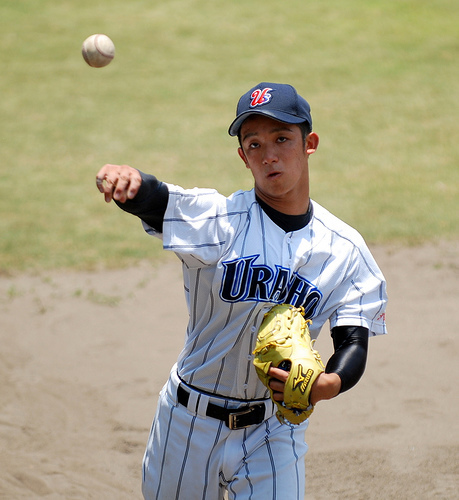 I’m sure many potential NPB players have been wasted away because they were drafted out of high school and couldn’t get proper training and game experience that suits their age and skills.